As the weather heats up, I've been looking for any way possible to cool down. 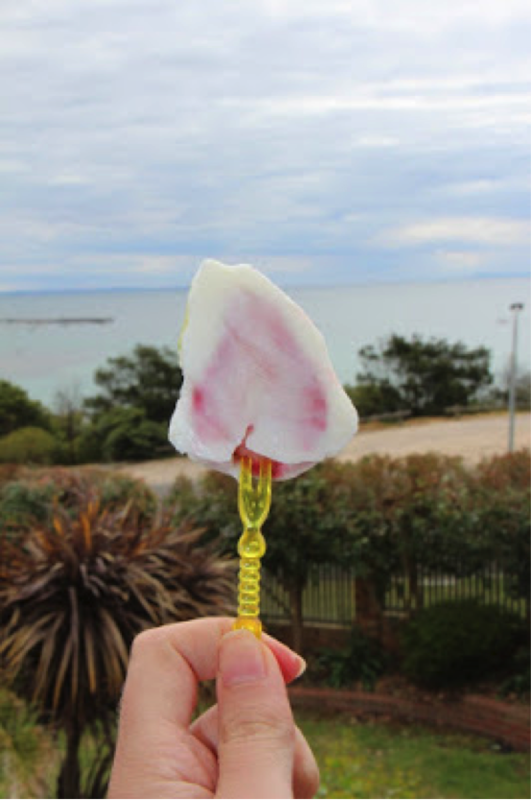 One of my favourite ways is eating frozen, gluten-free yoghurt fruit sticks! I love making these simply because it’s easy. Chop up your choice of low FODMAP fruits into large chunks. I chose kiwi fruits and strawberries. Add some toothpicks or a colourful fork to your fruits. Make sure that they are secure, and dip your fruits in your choice of yoghurt (Lactose-free yoghurt or Greek yoghurt if you do not have any issue with lactose intolerance). 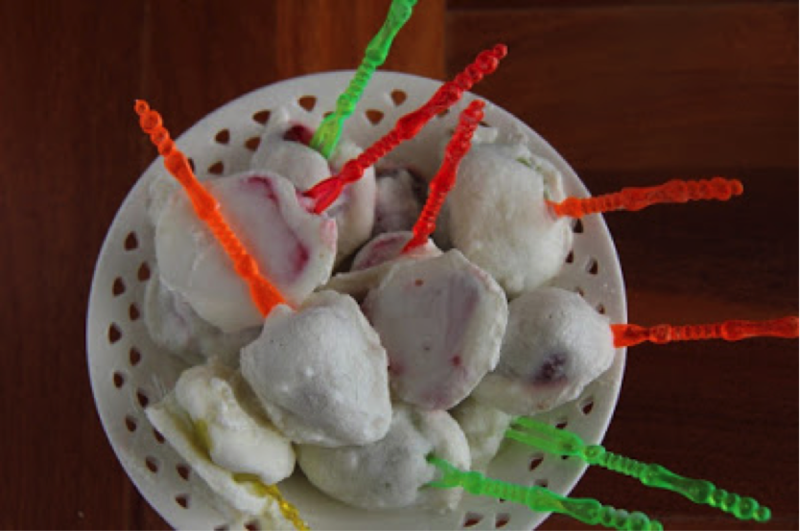 If you find that your fruits are slipping off your sticks then you may want to spoon some yogurt onto your fruit to cover them. Get a plastic container or pan and line with waxed paper. 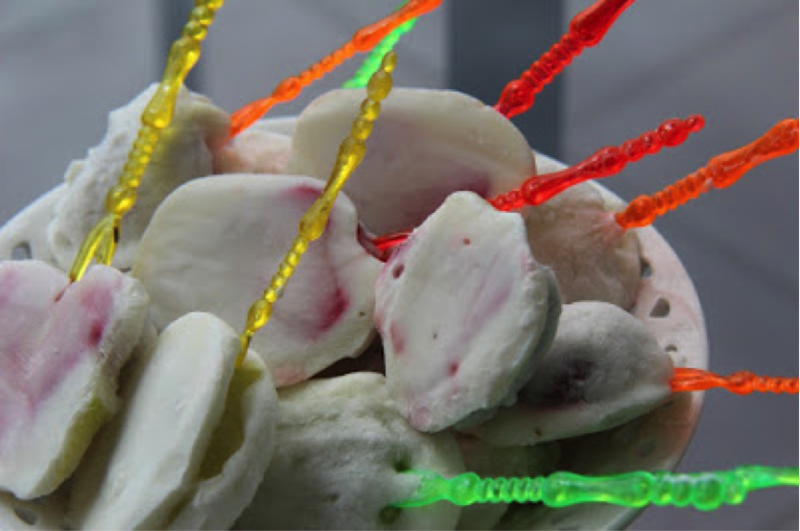 Place fruits on the wax paper and place in the freezer. Leave fruits to freeze for ½ to a full day.